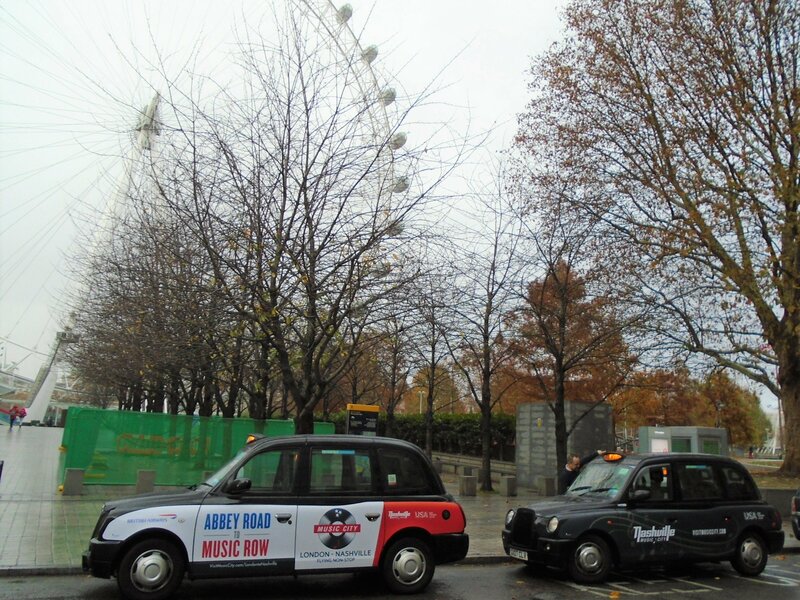 Have you seen our Nashville taxis yet? Sherbet Media once again have teamed up with Nashville Music City this year to promote upcoming London – Nashville daily non-stop flights from spring 2019 and Nashville Tennessee as a music city travel destination. Campaign includes two creative superside designs, tip seats and receipts to reach passengers in many different ways.